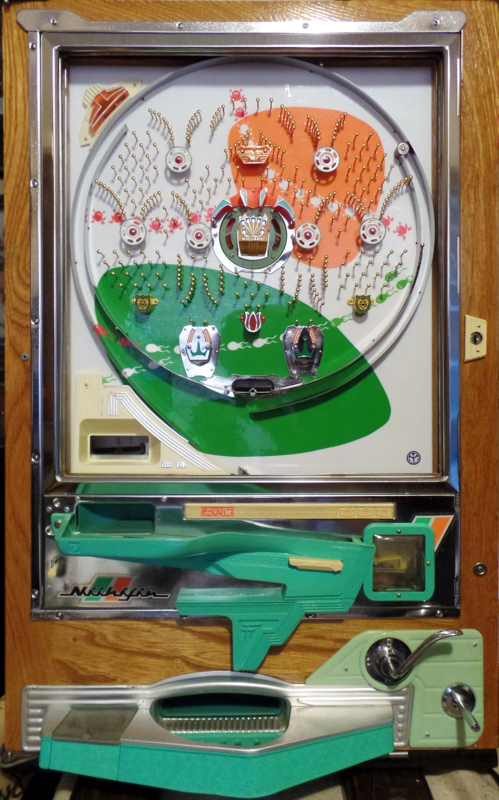 My first pachinko machine was a Sankyo I purchased from Pachinko Palace in 1978. I loved to play it so much that I took it apart to see how it worked. I knew then that I had the talent to work on them because when I put it back together everything worked. 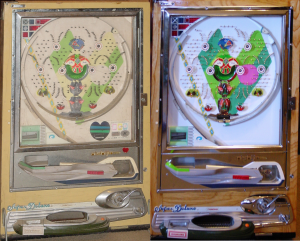 I got my second pachinko, a Nishijin, at a second hand store as part of a deal on a used washing machine in 1992. I started to see what was happening to the old machines that were often stored in barns, attics and garages collecting dust and falling apart due to disrepair. I started Pachinko Restorations in 2009 to help people get their machines back up and working again. 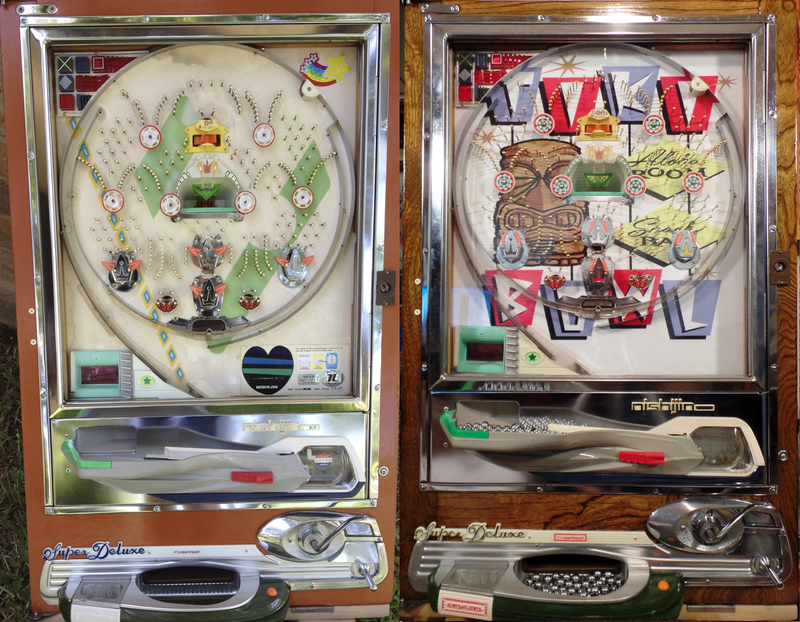 In 2013 I acquired Vintage Pachinko LLC with their inventory of parts and machines, Pachinko Restorations has one of the largest collection of vintage pachinko parts and machines. 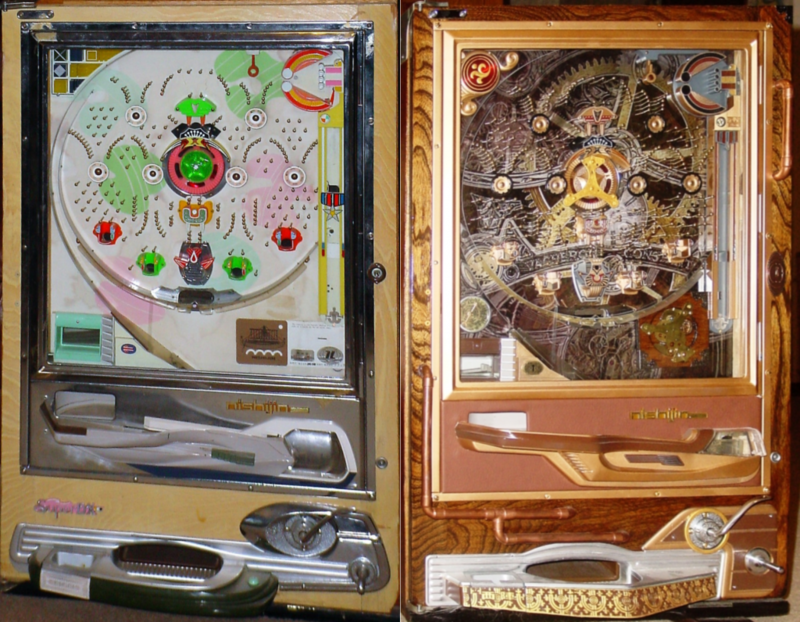 Here at Pachinko Restorations, we buy, sell, trade, repair and restore vintage pachinko machines. Striving to do our best to fabricate parts to replace broken and missing components on these machines, to get them back to their original working condition, so your kids can have as much fun playing as you did. There is no charge to evaluate your machine to determine what repair parts are needed or how much of a restoration it would need. 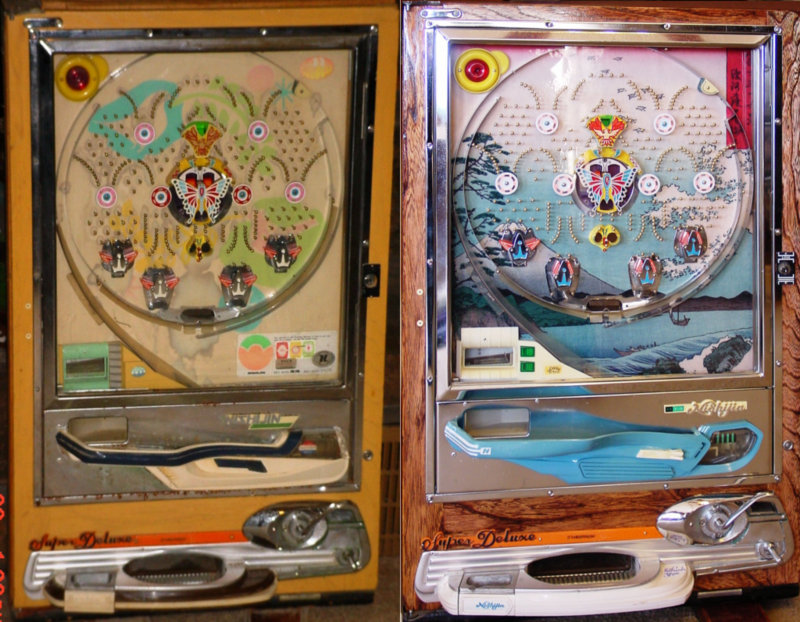 We also offer a wide, range of parts, accessories, and information for Do It Yourself pachinko owners. 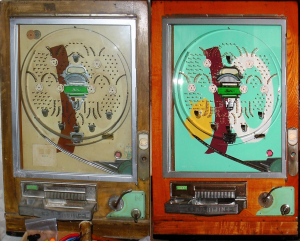 Pachinko Restorations, strive to do our best to restore your machine back to it’s original condition. We also do custom restorations on the machines. So if you have some artwork you would like to see as a background, in most cases we can have it printed and install it as the background on the playing field of your machine. There is no charge to evaluate your machine to determine what is needed for this type of restoration. Here are some before and after photos of restorations. If this is something you would be interested in doing to your machine, email a photo (front and back please) of the machine. Also let us know if there are any other changes you would like to make to the machine. If you are in need of parts for your machine, we have over 200 vintage pachinko machines in stock to pull from as well as a large inventory of original pachinko parts. If you are not sure the name of the part you need, send a photo of the part and machine.